Le Cercle de l’Union Interalliée is a social Parisian club founded in 1917 during the World War I in order to offer the moral and the material resources to the officers and personalities of the Triple Entente nations. 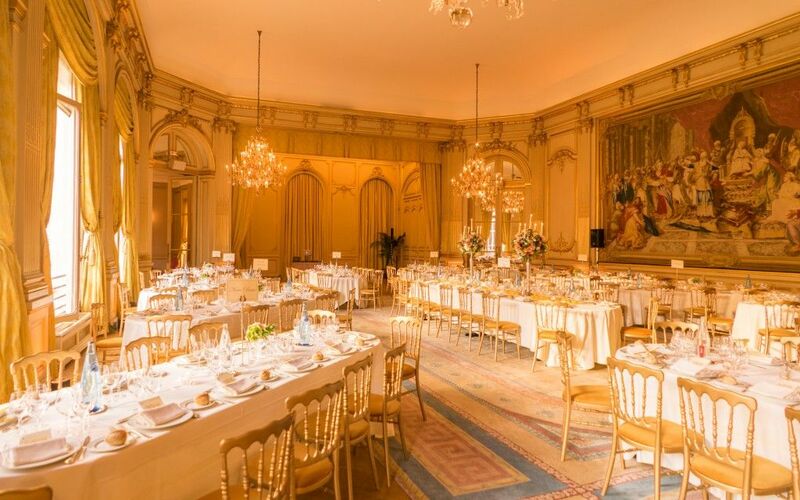 The Cercle set up in a Henri de Rothschild’s mansion house, built in 1714.  Currently, there are 3,500 members and the Cercle is located at 33 rue du Faubourg Saint Honoré in the 8th district of Paris. 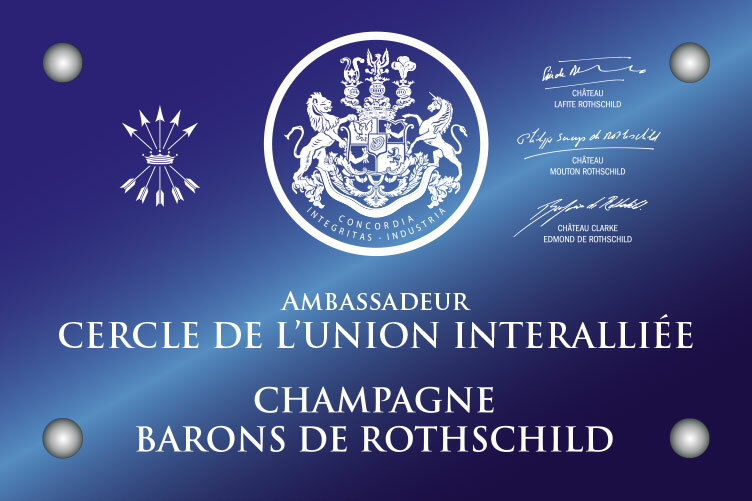 During the annual gala, for the celebration of the centenary of the Cercle, Champagne Barons de Rothschild was honoured. 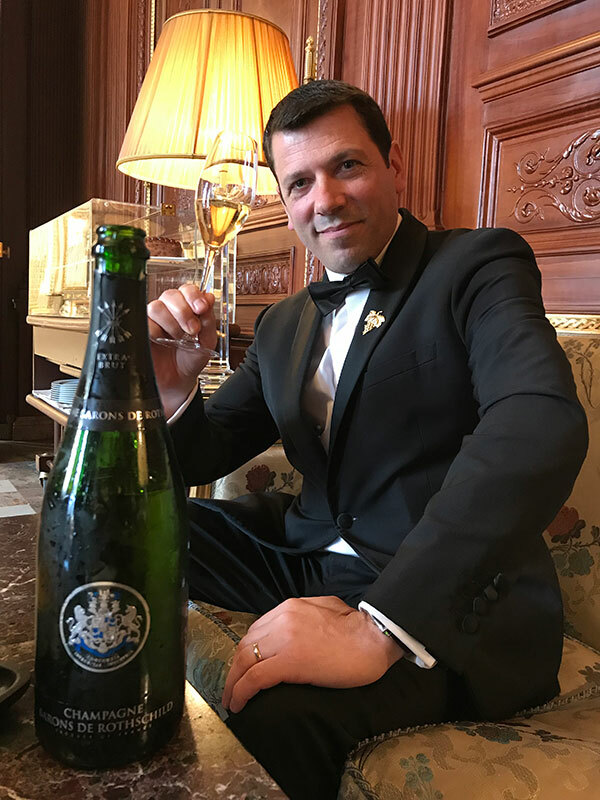 We met Mr Nicolas Scafidis the Sommelier Chef for 13 years who talks about his experience and Champagne Barons de Rothschild. BDR. Can you describe your professional experience? N.S. 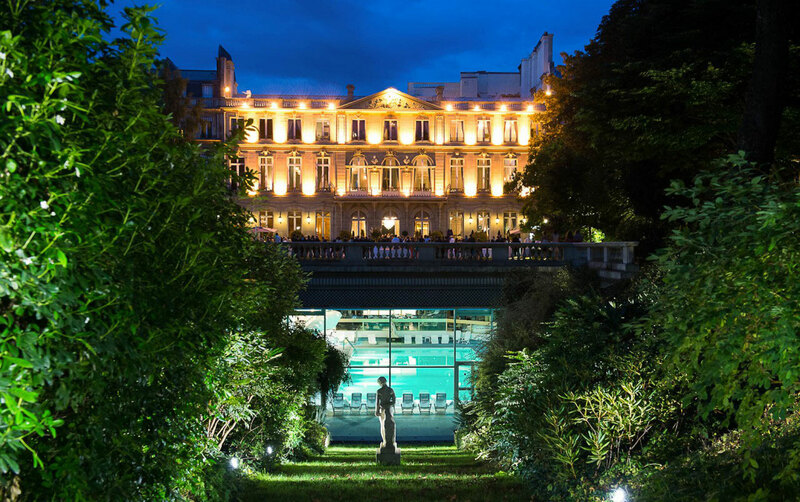 In 1990 after 2 years at hospitality school, the school Director advised me to continue to pursue my studies with the sommellerie option at the la Vielle Fontaine restaurant 2* stars Michelin, it was a beautiful experience. After my military service I worked for Michel Rostang 2* as a head-waiter and at the Jules Verne 1* as sommelier. In 1995 I received an offer to be assistant sommelier Chef at Les Communautés restaurant after the purchase of the cellars of Fouquet’s Europe at La Défense, an exceptional cellar!!! Then I went to Great Britain to improve my English for one year as a bartender and I came back to Paris for 5 years at the Les Deux Arcs restaurant (Sofitel La Défense) as a Maître d’Hôtel-Sommelier. 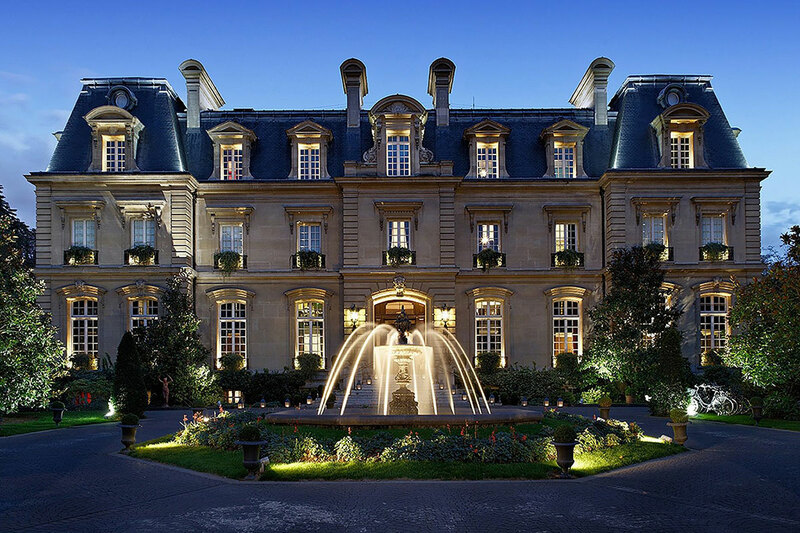 I have been now Sommelier Chef of the Cercle for 13 years. I really love my job and the contacts with the members are enriching. How did you discover Champagne Barons de Rothschild and what image do you have? N.S. By chance, during a tasting at the Cercle, thanks to a member who worked at the Rothschild bank who brought a bottle. It was in 2013, a very beautiful discovery. I keep in mind for this young house an image of quality, elegance, and finesse. What would you pair with the Extra Brut Cuvee? N.S. A caviar and sea bream tartare, a carpaccio of Saint Jacques scallops, White Pearl oysters. I like this sophisticated cuvee for its balance and delicacy, a real pleasure! Which cuvee do you prefer? N.S. Extra Brut and Blanc de Blancs. , for the freshness, the balance, and the purity. N.S. To develop more theme-based tastings because the members are very interested in this type of event.